It is the easiest, most cost effective way to add fire alarm monitoring. 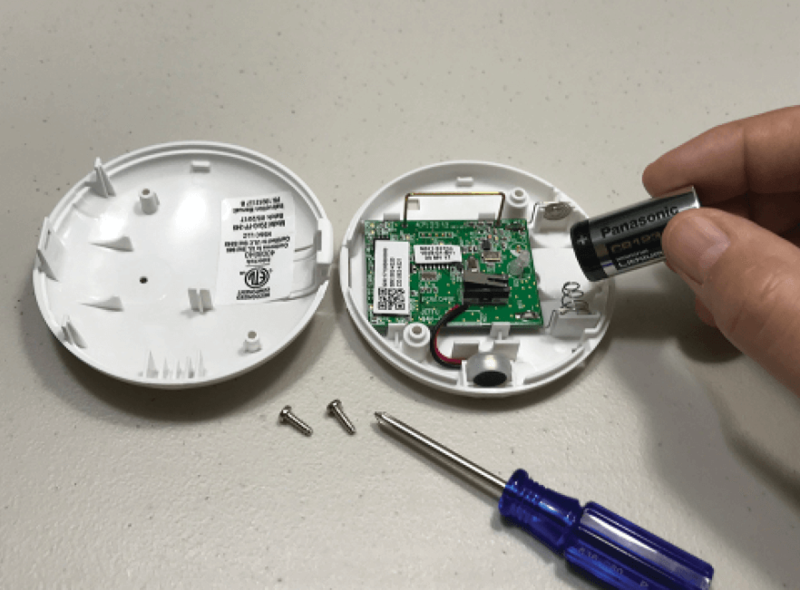 Wirelessly monitor all your hardwired linked UL smoke detectors with one sensor fire. 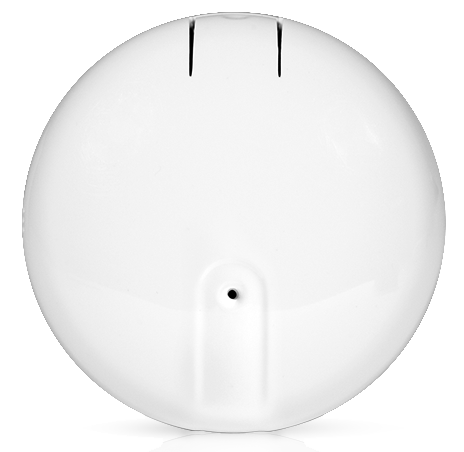 Mount within 6 inches with the small holes facing your smoke detector sounder. When your sensor battery gets low, you will be alerted on your panel. Remove 2 screws to open. 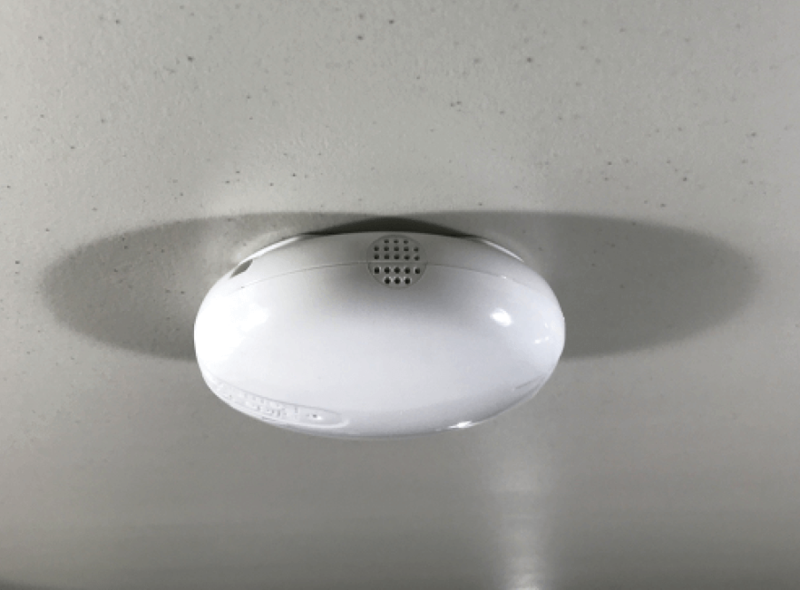 Our wireless fire sensor is the easiest, most cost effective way to add fire alarm monitoring to your Uxari security system. Unique technology monitors your existing UL smoke detectors within your home. When an alarm is detected, a wireless signal is sent to the Uxari control panel which in turn contacts the central monitoring station. 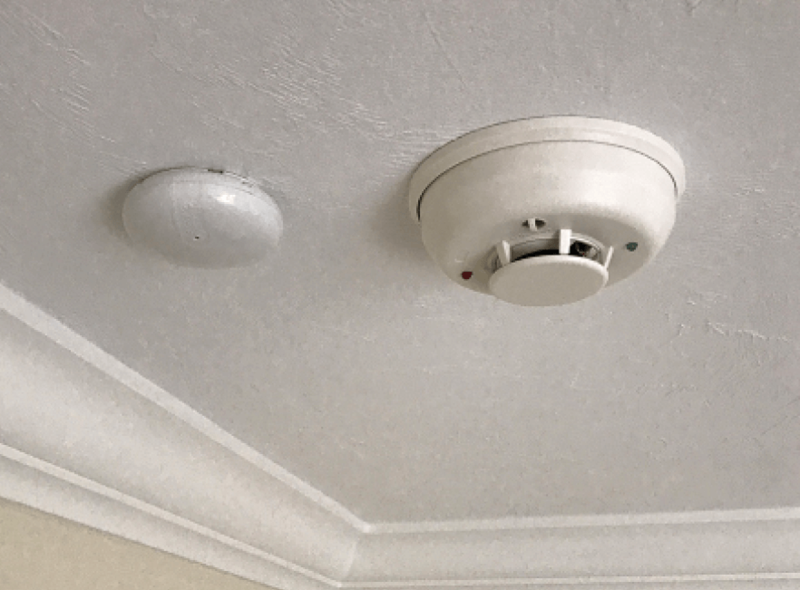 With interconnected hardwired smoke detectors found in most homes today, only one wireless fire sensor is needed to monitor ALL the UL smoke detectors within the home. Check with your insurance company for an up to 20% discount on your homeowners insurance. Receive text alerts on your phone when your wireless sensor fire detects an alarm condition. It was quick and easy, and they were very good. 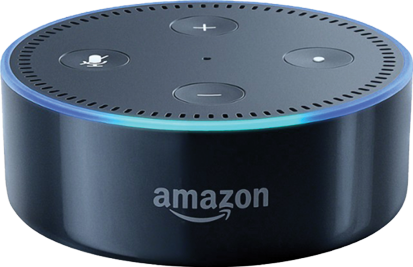 We've never had a home security that was available on our phones, and it works wonderful, so we're very happy with that.